We are not and never have been clients of Campaign Solutions. 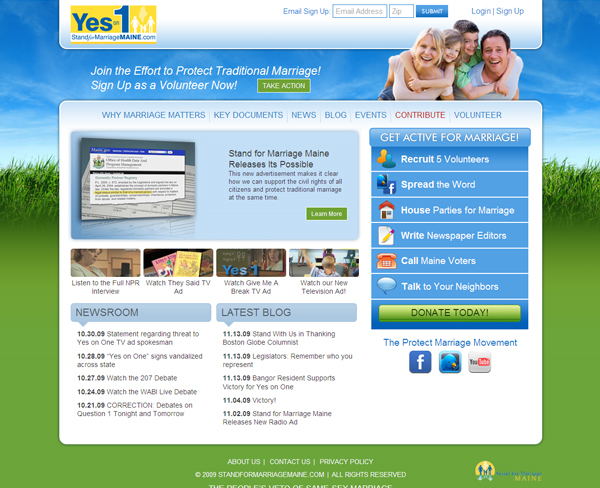 They proposed working with us to develop online fundraising for our non-profit, but we decided not to engage in a business relationship with them. I'm doing follow-ups in order to attempt to determine why, per this screenshot, Campaign Solutions claims her organization is a client of CS staffer Anthony Bellotti. 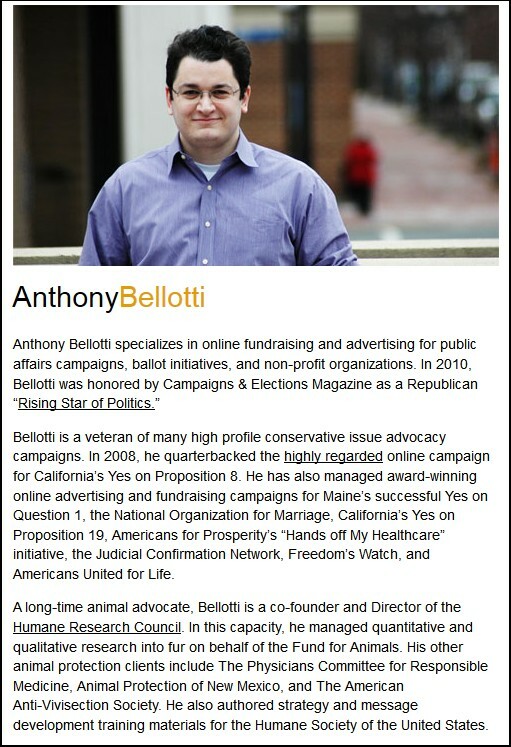 Campaign Solutions, arguably the country's leading conservative political consulting firm, counts among its clients brand name anti-gay politicos and spearheads big-money ballot initiatives to deny equal rights to gay Americans. 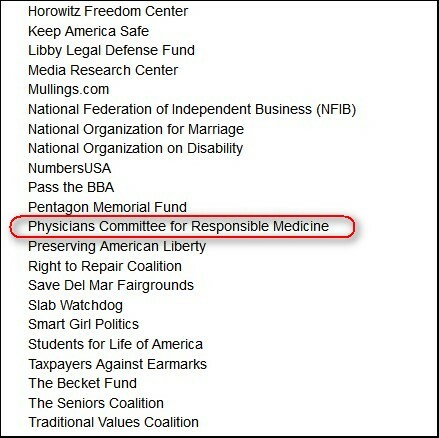 Perhaps surprisingly, the Alexandria, VA-based company also carries the ball for high-profile animal rights groups like the Physicians Committee for Responsible Medicine (PCRM), a DC organization that touts its relationships with prominent members of the gay community including Rep. Jared Polis (D-CO) and Ellen DeGeneres. Founded in 1883, the American Anti-Vivisection Society (AAVS) is the first non-profit animal advocacy and educational organization in the United States dedicated to ending experimentation on animals in research, testing, and education. AAVS also opposes and works to end other forms of cruelty to animals. Per George Orwell, some animals are more equal than others. Especially political animals. 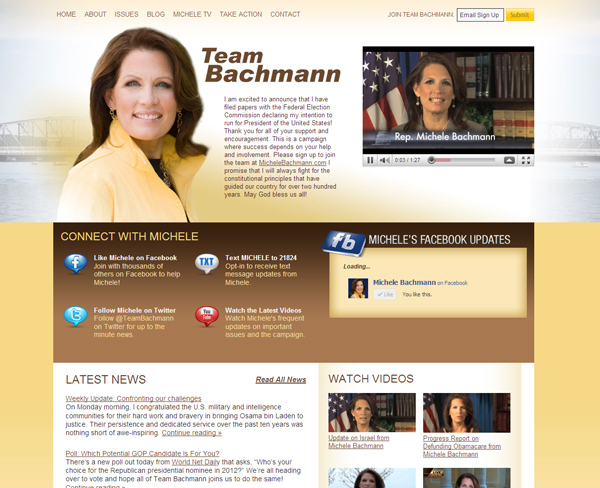 According to their website, "Campaign Solutions invented online fundraising for political and public affairs campaigns. We've raised more online money for Republican candidates, ballot initiatives, non-profit organizations, and public affairs clients than any consulting firm in history." Another valued client: Rev. 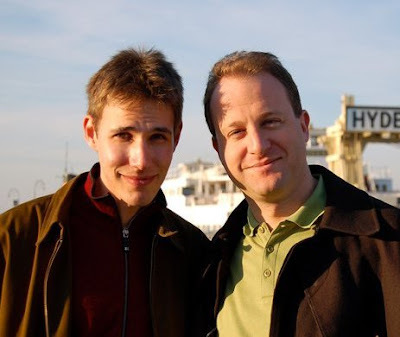 Louis Sheldon's Traditional Values Coalition, which for decades has campaigned against what it calls "the homosexual agenda." 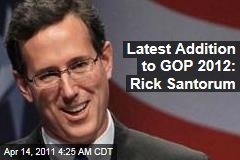 I guess some agendas are more equal than others. They definitely pay better. 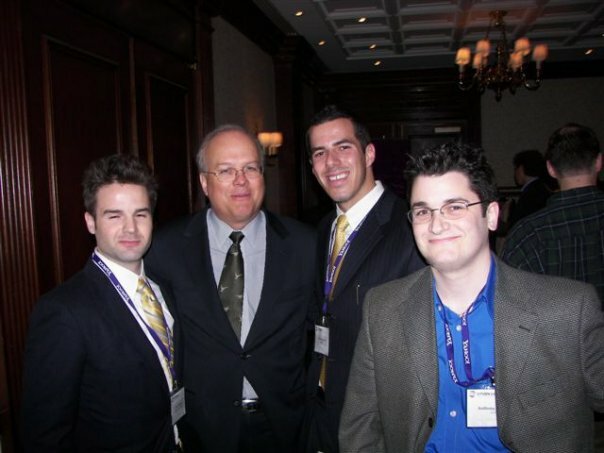 From his Facebook, here's Mr. Bellotti posing with an alleged war criminal. PCRM, the Anti-Vivisection Society (which, speaking of Orwell, sounds like something from 1984), and Animal Protection of New Mexico must be paying Campaign Solutions a pretty penny. Are we to believe these established, savvy nonprofits are unaware of the company's political profile? "Well, we never looked at their brochures, client list, or website..."
What about supporters of these organizations? Would they pleased to learn that their donations are paying Mr. Bellotti's salary? And what would high-profile gay public figures think about being one degree of separation away from Mr. Bellotti and his agenda? Rep. Jared Polis, D-Colo., has just agreed to sponsor our bill to include vegetarian options and a dairy alternative beverage in school lunch programs. What about Ellen DeGeneres, shown here accepting PCRM's "Voice of Compassion" award from the organization's founder/president, Neal Barnard MD? For a possible follow-up, here's my agenda. I'll send this item with requests for comment to some of the above players and see what kind of responses I get.